Natasha McGregor is an accredited practicing dietitian, dedicated to family nutrition. Her food-first approach helps families gain early advantages in health, learning and behaviour. 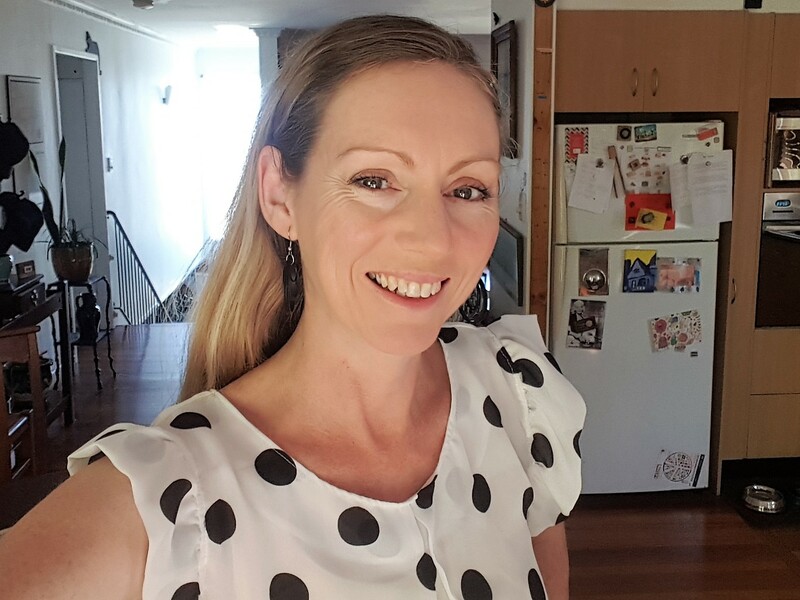 Natasha’s passion to become a family-focused dietitian began through observation and learning to feed her own two children, as well as discussions with friends and family. Natasha understands just how important the types of food and the quantities eaten can impact on children’s health and behaviour. Natasha’s expertise encompasses a broad scope in family nutrition solutions. She has worked in private practice in the Logan area with families requiring support in developing healthy habits to manage weight and nutritional deficiencies. She has developed and presented multiple nutrition education programs within primary schools to various grade levels and developed a “Healthy School Lunchbox Guide” that is now provided to families of Prep students in three schools in the South Brisbane area. Prior to parenthood, Natasha’s career was in medical research – her drive is to delve into a problem, considering all angles to find the optimum solution. By exploring healthy food with kids and helping parents navigate feeding issues, Natasha can help families achieve healthy habits through understanding, compassion and trust. In private consultation, you receive dedicated attention and listening, taking into consideration personal situations which may affect health outcomes. She will consider food likes and dislikes, offering nutritional counselling – not demands. The initial consultation can be with parents only and at times this is recommended. Natasha values a body positivity philosophy working with health markers other than weight alone. Healthy weight management results from healthy habits. Natasha offers continued support along your journey, assessing obstacles to your success, adjusting the plan of action and re-evaluating goals to achieve together a healthy, happy result.